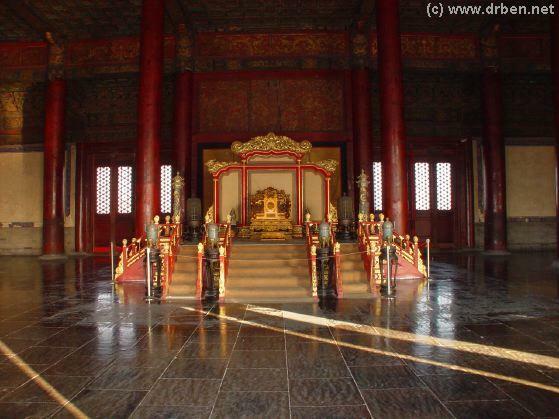 BoaHe Dian, Hall of Preserving Harmony was built in year 1420 AD of the Ming Dynasty and is an original Hall of the Palace. 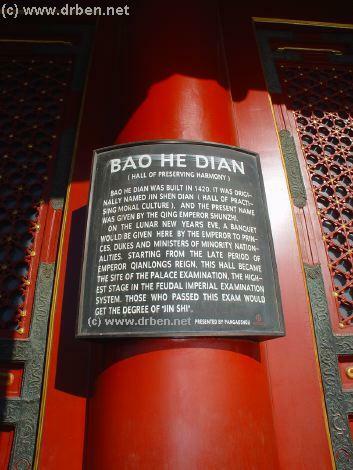 Originally named Jingshen Dian, the Bao He Dian initially served as Banquet Hall. 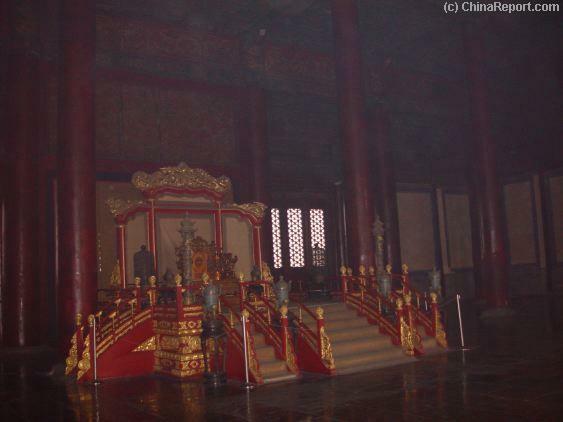 Only much later during the 18Th Century Qianlong Reign of the Ching Dynasty the Hall became known as the Palace of Examinations. 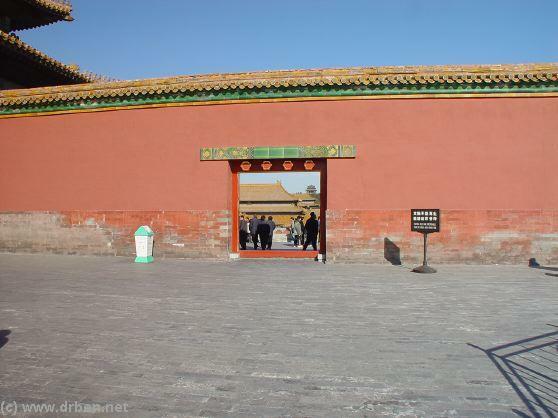 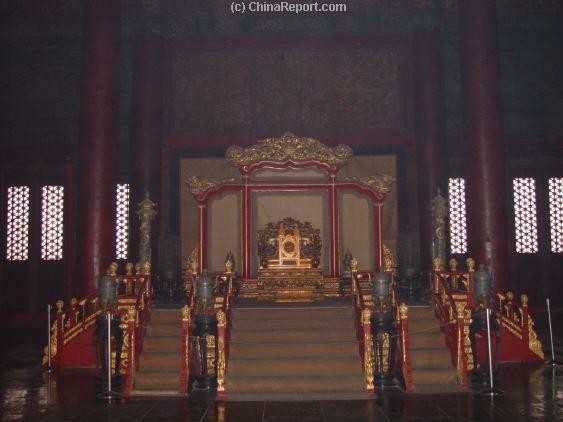 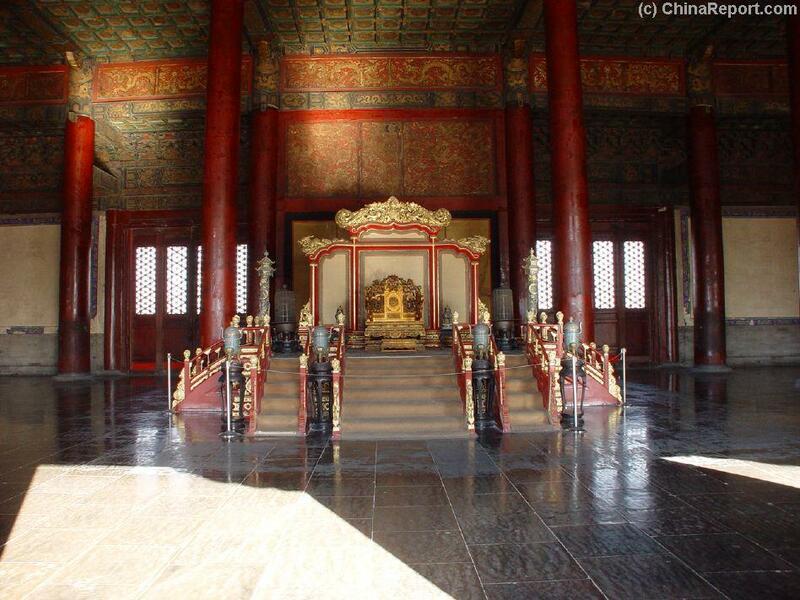 Beforehand these Imperial Examinations had been held at the Confucius Temple of Beijing. 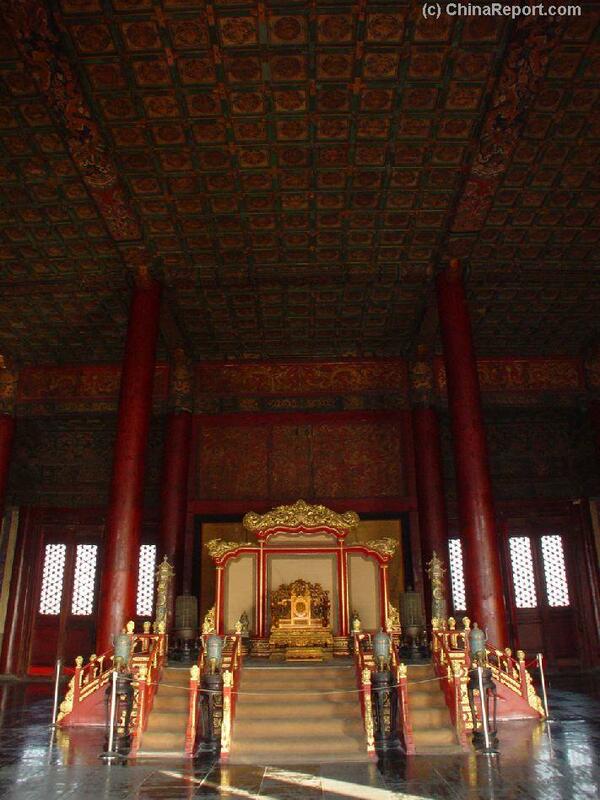 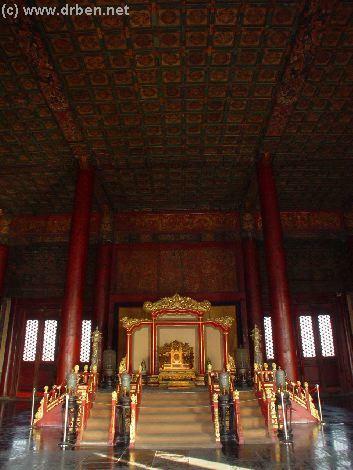 From the 18Th Century Qianlong Reign and onwards inside the Hall the nations Best Scholars would take part in the Highest Level of Imperial Exams in the Nation. 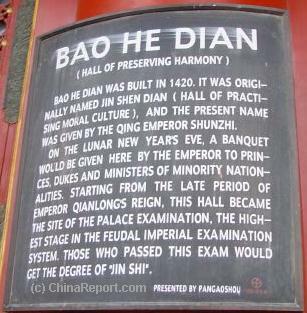 Upon passing the exam they would advance to the highest rank of "Jin Shi". 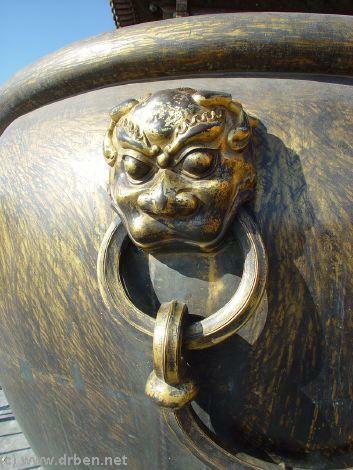 Full Report Text and New Additions coming Soon ! 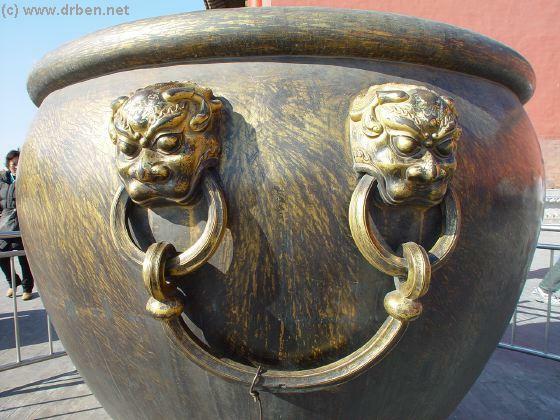 Full Report text and New Additions due Soon ! 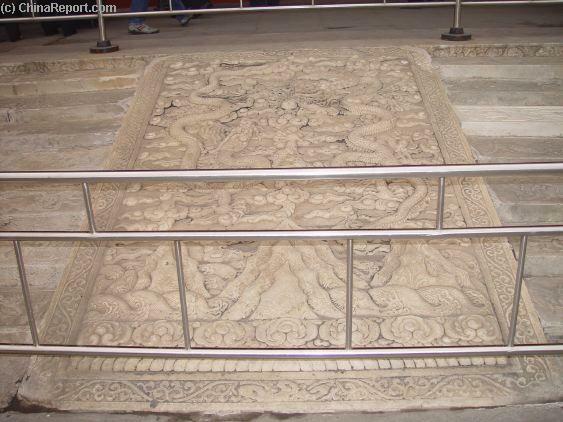 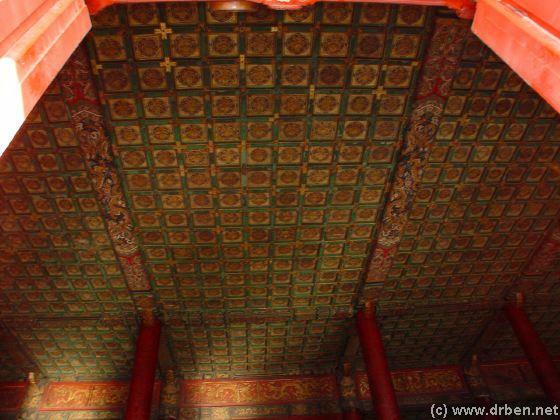 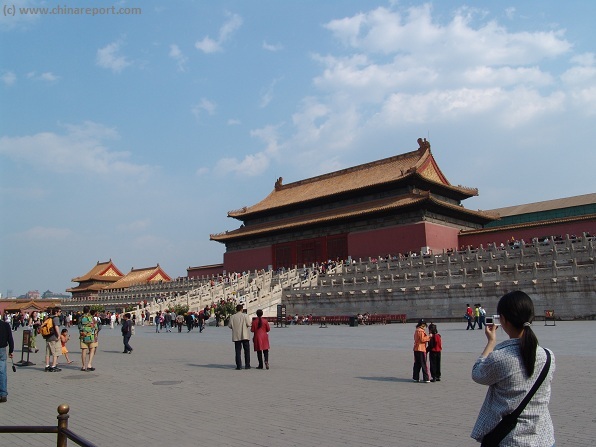 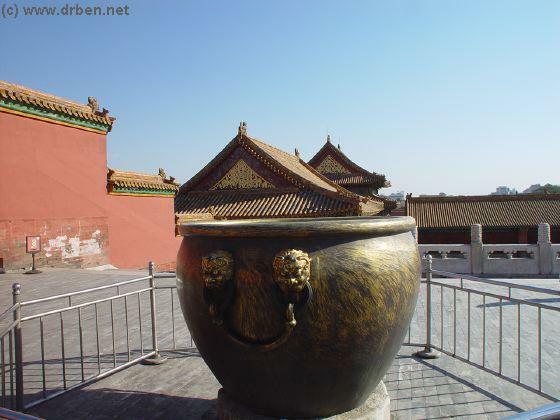 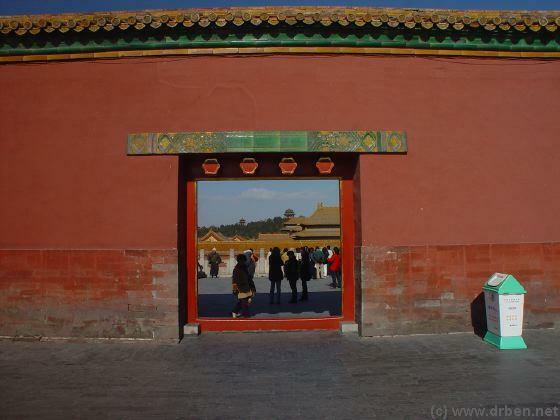 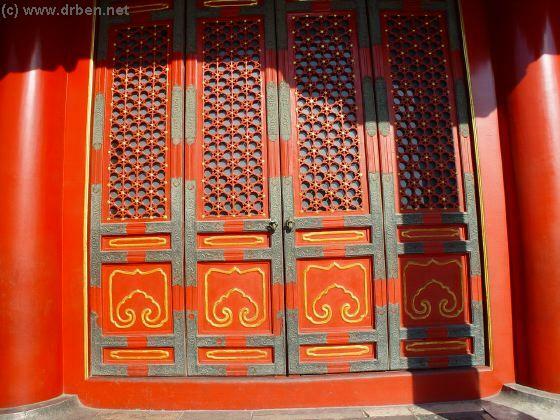 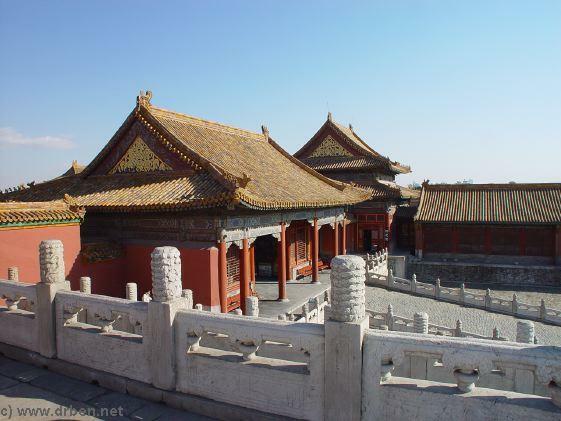 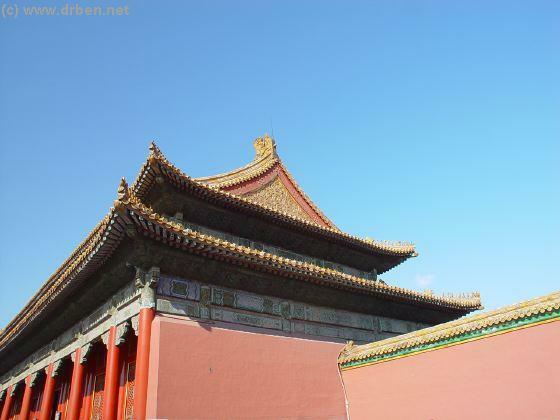 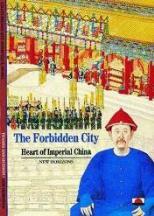 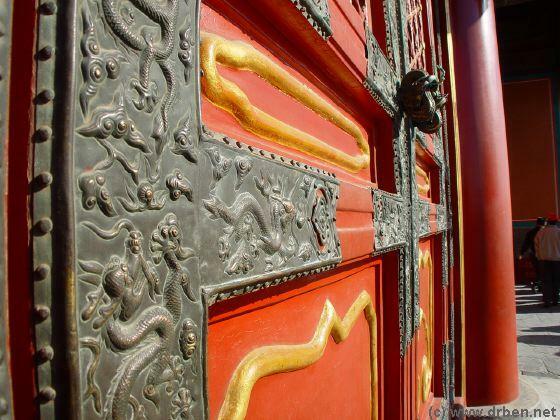 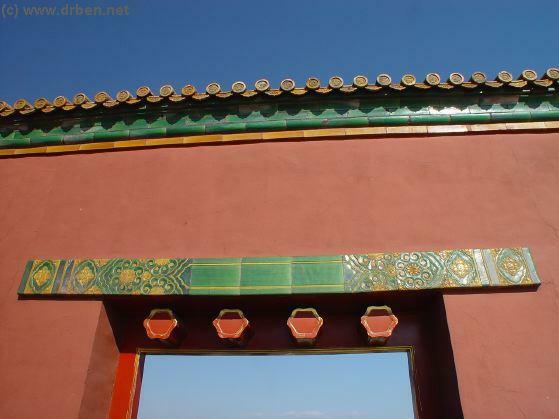 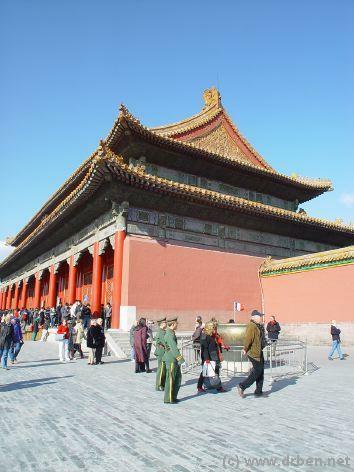 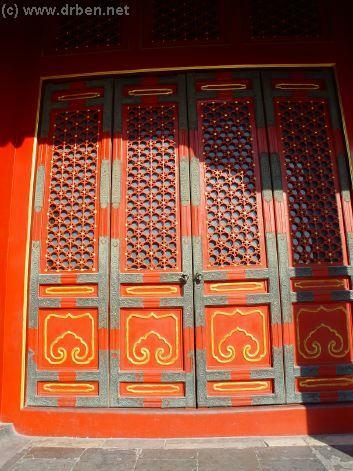 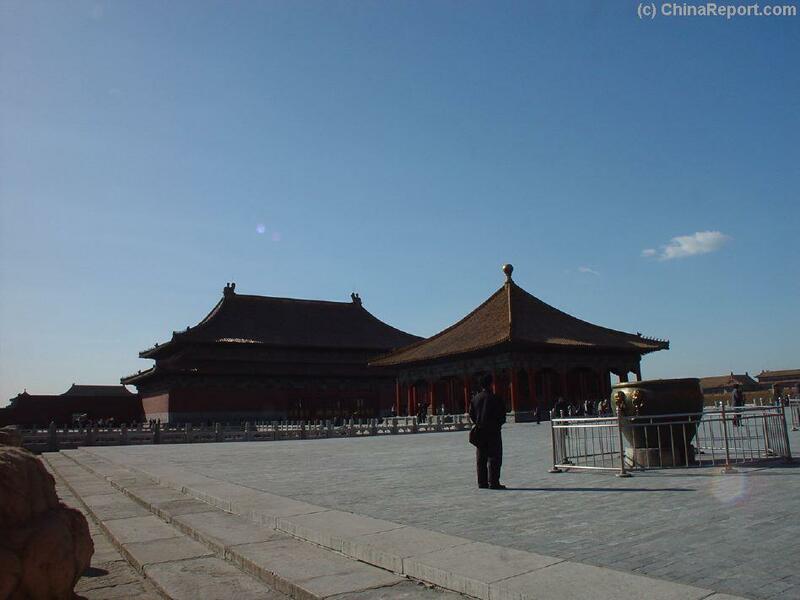 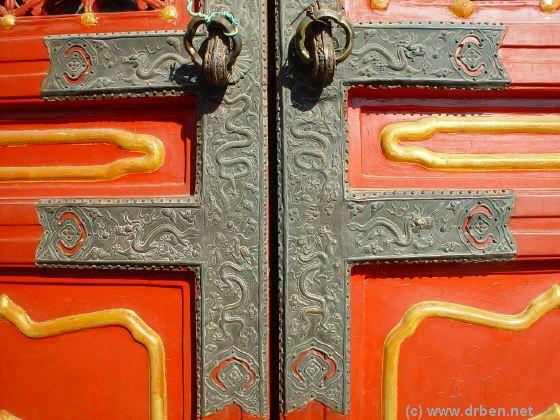 "Forbidden City - Heart of Imperial China"